Hardware & software upgrades for laptops.
" 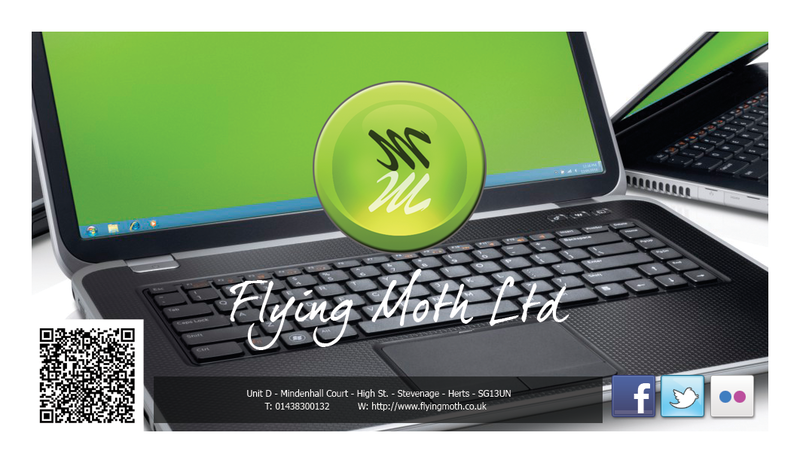 With just a nominal charge for labour and parts supplied by you or us at web best prices we can max spec your laptop to its highest possible configuration. " 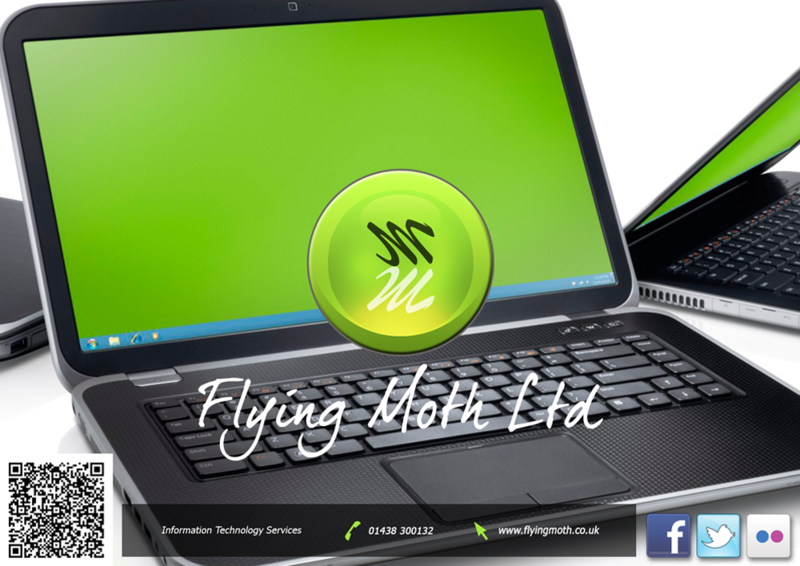 Based in Stevenage we are a leading laptop repair and maintenance specialist skilled in taking apart and rebuilding laptops. 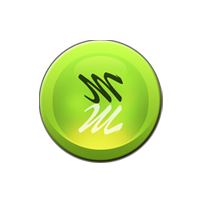 We fit all possible upgrades for laptops, notebooks and netbooks including memory upgrades, hard disk upgrades, ssd drives, new cpus, fans and operating system version upgrades for windows and linux. A leading specialist in taking apart and rebuilding laptops we can supply and fit extra RAM chips into your laptop to its max capacity. 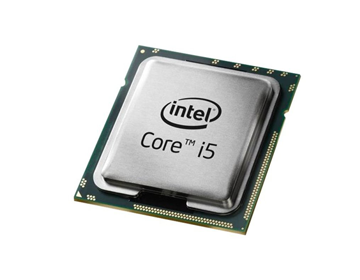 If the cpu in your laptop is removable we can fit another, so if you couldnt afford the highest spec cpu for your machine originally we maybe able to pick up and install the top end cpu for your machine. 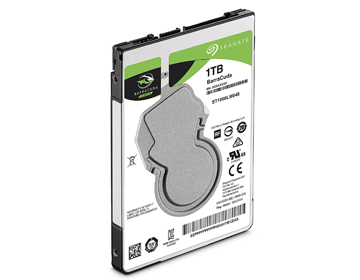 We can move you onto a new hard drive or larger hard disk if your running out of storage space in your laptop. 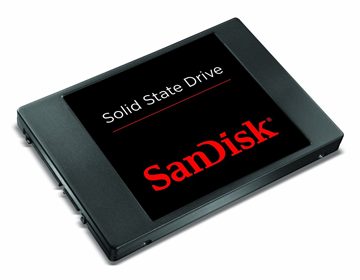 If your laptop doesnt have an SSD we can move you onto one. 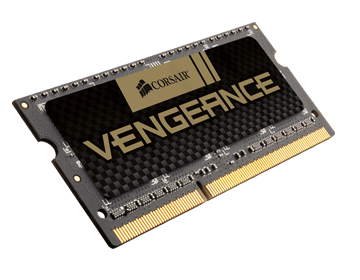 Want us to upgrade your laptop? 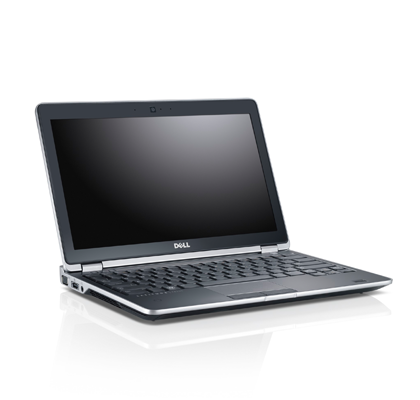 Call customer service on 01438300132 for a quote or to book your laptop in for upgrading. Working with computers and the cloud for home and business customers since 2006, we are a limited company in Stevenage Hertfordshire providing IT services for home, soho, sme & enterprise. 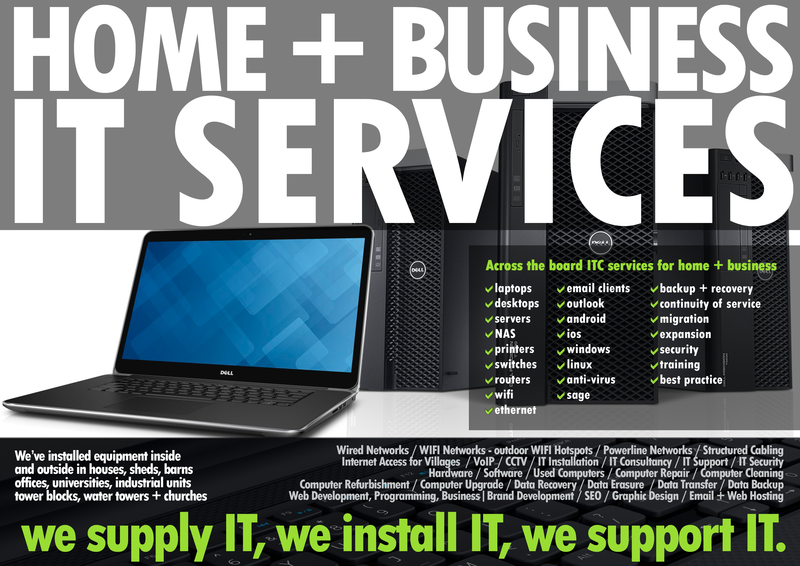 We are a leading provider of laptop upgrades and maintenance.